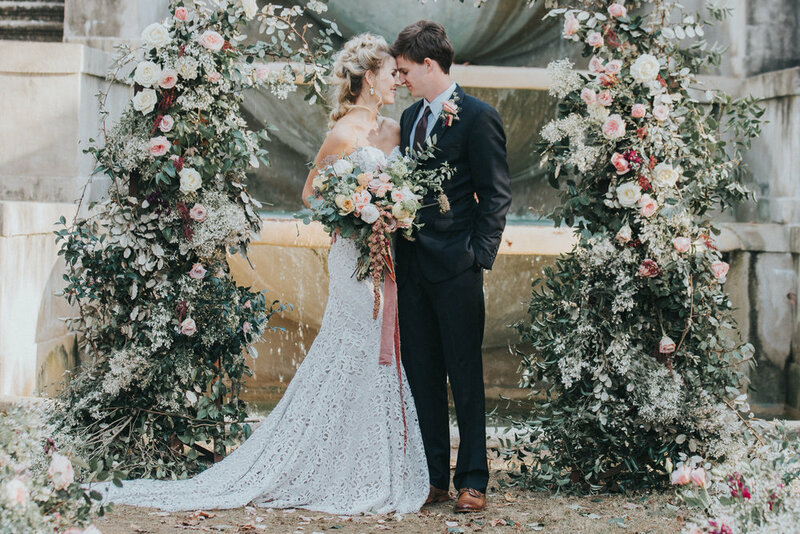 My name is Catherine, I am a wedding filmmaker based in Atlanta, GA. My style of filming is capturing genuine moments with an editorial perspective. My approach to filming is to connect with the our couples and to build an environment that brings out genuine emotions throughout the day and to reflect their story, moments and personalities. We carefully select the moments that we feel best represent our couple’s wedding and build a beautifully crafted film to cherish forever. Below are three different packages that we offer. A jaw dropping way to announce your wedding or open the reception dinner. We can create a custom package based on your client’s needs and budget, please share information below so we can send a custom quote. We are available to film out of state or destination weddings, please share information below with location details so that we can send you a custom quote. Little sneak peek of the wedding day to be delivered within 2-3 weeks after your wedding. (30 to 60 seconds for Instagram/Facebook). Great for sharing in social media. Raw footage consists of all unedited/raw clips we shot that day, these are "as-is" videos with no color grading or editing, straight from cameras. Available Gold and Platinum Packages only. Vargas Films, LLC is insured by The Hartford Business Insurance and can provide Certificate of Insurance for Venues that require it. In addition, drone operations and equipment are insured under a $1M / Drone Liability Insurance Policy provided by Verifly. Ramiro Vargas is certified by the Federal Aviation Administration to fly drones for commercial purposes. By hiring an FAA certified drone pilot, you are ensuring that not only will your clients receive an excellent product, but that all flight operations will be handled with the utmost care and safety. We are insured up to $1 million. We are dedicated to ensuring that our clients receive the best service possible. How long does it take to process a wedding film? To reserve your client’s wedding date, we require a 50% (retainer fee) and signed contract. Payments can be made by credit card, debit card, checks or online bank transfer. Checks should be made out to Vargas Films, LLC. We offer payment plans for all our wedding collections. Contact us at info@catherinevargas.com if you are interested to setup a payment plan. Full balance is due 2 weeks before wedding date. "Catherine, I just wanted to let you know that Joe and I watched the teaser video together and it was such a special moment! We loved being able to relive our special day together.Thank you again for working so hard to make our video so perfect. We really appreciate it!” - Molly Y. Please Fill the information below to inquire our availability. A 50% retainer fee with signed contract reserves your wedding date. Please list Ceremony and Reception location if different. What collection you are interested in? Do you need a custom quote? Please include in request and their budget. For multi day weddings, please include dates and locations. For rehearsals and destination wedding inquiry please share more details. The more information, the more we can send a detailed quote for you.